Towards the end of a project (or when revising an old one, or whatever), there comes a certain point sometimes, where multiple tools & effects have been used on several layers and any false move, stray click, or minor adjustment results in the entire session being hijacked by the Progress bar/meter thing. Sometimes for 5-10 minutes at a time. You can end up spending several hours on a few quick fixes or small alterations. Yes, the Progress meter has a Stop button. It doesn't help. Sometimes it actually seems to make it worse. It will eventually interrupt the process, and present a malformed image, but by the time it responds, it's apparent no time was saved. I tried removing the CPU/GPU Preview, so it's just showing the outlines. But it still goes through the whole process. What can I do to manage this? No. You cannot suspend the rendering, or queue it, if the object is visible. The only way to prevent the auto-update of rendering is to hide the object, either by hiding the layer the object resides on or by hiding the object itself. You can reduce the Document Raster Effect Setting (DRES) while you work which can greatly increase the speed of the rendering. This way it may be faster while working if you can't hide objects/layers. Just be certain to set it properly before output. Not the answer you're looking for? Browse other questions tagged adobe-illustrator vector workflow illustrator-effects image-processing or ask your own question. color tint a complex drawing in illustrator? 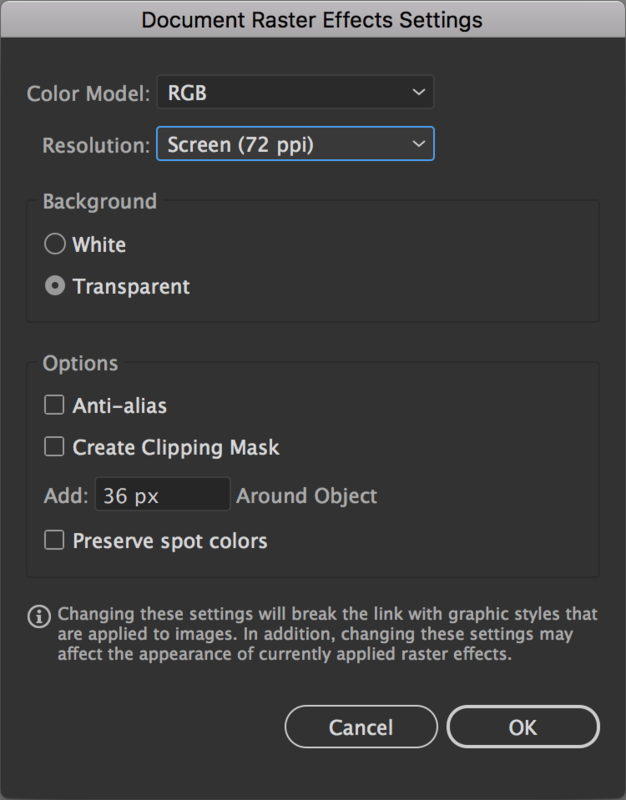 How can I organize Adobe Illustrator Workspace? How to use complex objects as clipping masks in Illustrator?